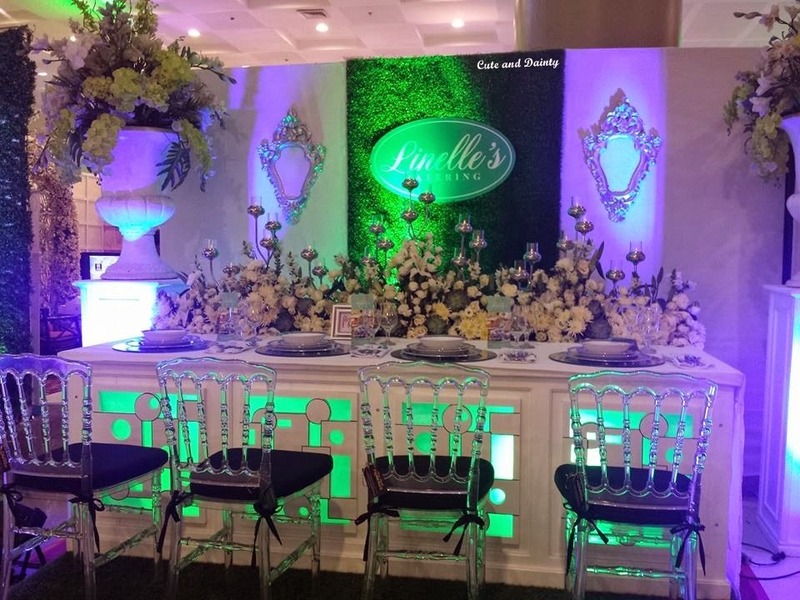 Since our monthsary on the 3rd fell on a weekday, we went out for a date last Saturday to catch up.It was a blessing to send us to this place as SM City Pampanga had a Bridal Expo where a lot of suppliers participated and exhibited a wide range of supplies for weddings. I think I already mentioned somewhere in my blog here that I'm engaged and currently looking for different ideas and suggestions for our big day. 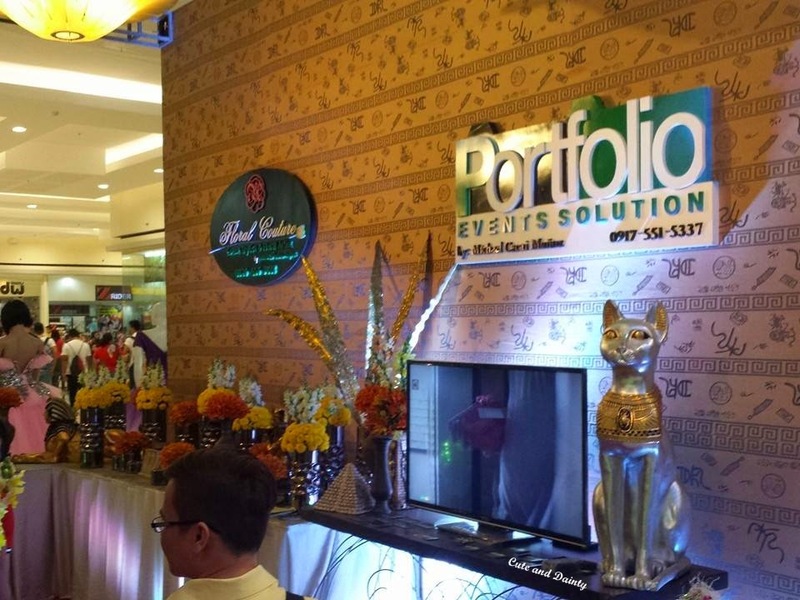 We toured around the exhibit area and found a lot of interesting offers and discounts. Sad to say, we weren't able to book ourselves with any of the suppliers since it was a bit of a rush. However, we had now a lot of flyers and cards in hand and Jaycee and I will talk it out on which supplier we'll have for our wedding day. I actually want a nice yet a simple wedding. I want it to be very intimate! Here are some of the photos I grabbed at the event. 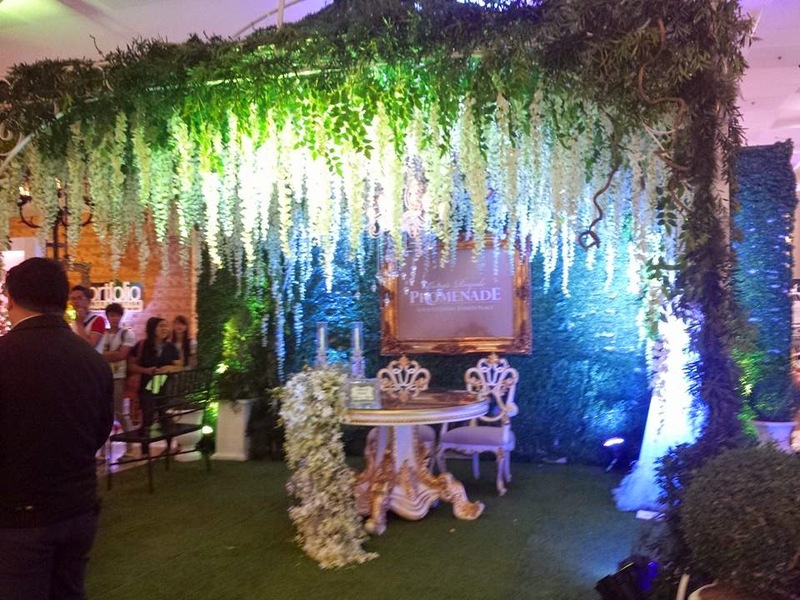 All the design and setup above were really exhilarating and absolutely fab! 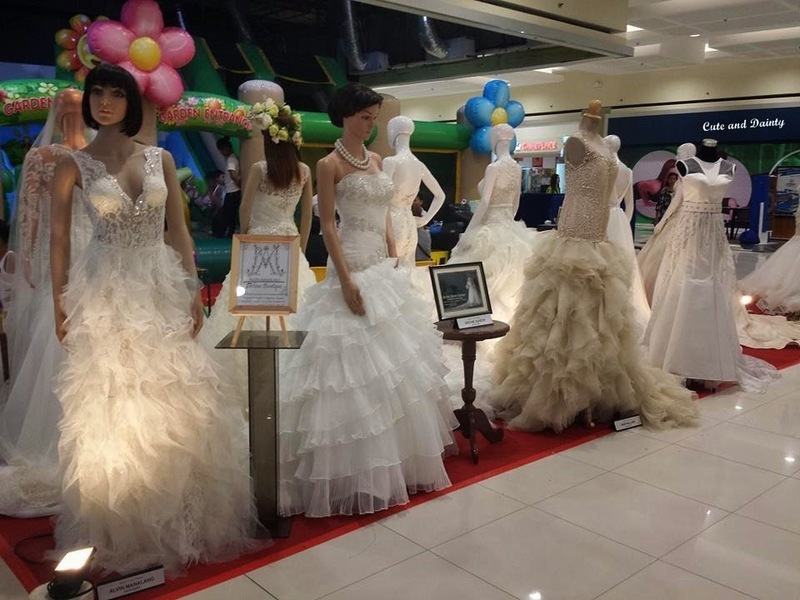 There were also wedding dresses exhibited and everything looks so beautiful. 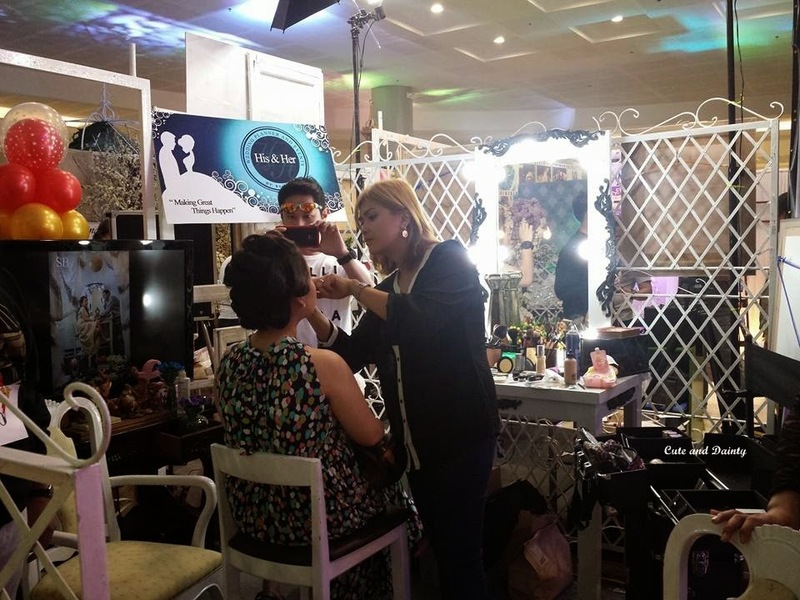 There were also some suppliers who give free makeup during the event but since we're just dropping by the area very quick that day, I wasn't able to grab the free makeup pass. Even Jaycee was encouraging me to try it. Sayang! Would you mind sharing me some tips on how affordable your wedding went? We'll tie the knot around December and any tips will be really appreciated. There were no cakes available for tasting. 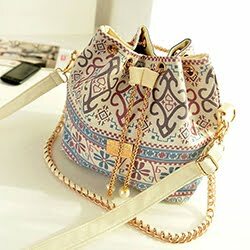 What DIY can you suggest for the wedding? Giveaway stuff? I was thinking if the photobooth can count as the giveaway already. Hmmm, I'm actually thinking what DIY stuff I can do to lessen the expenses. 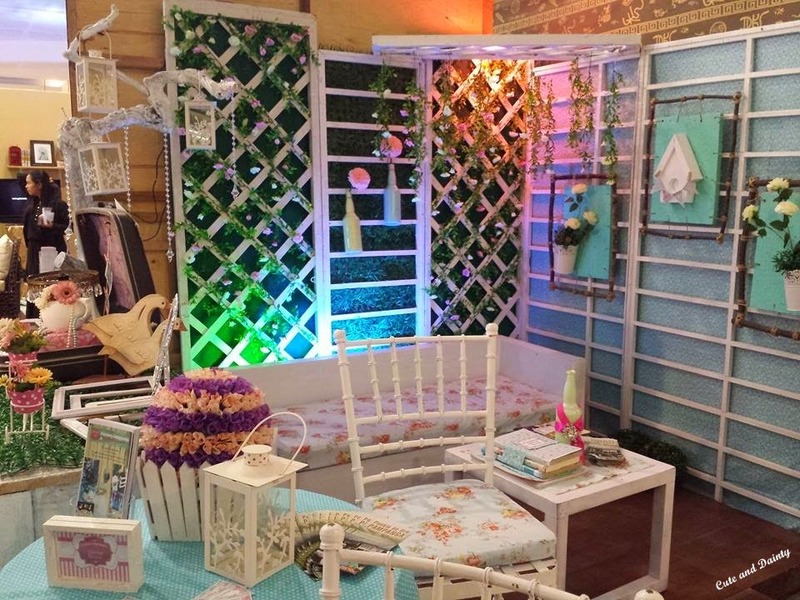 DIY the invitations, souvenirs and table centerpieces. 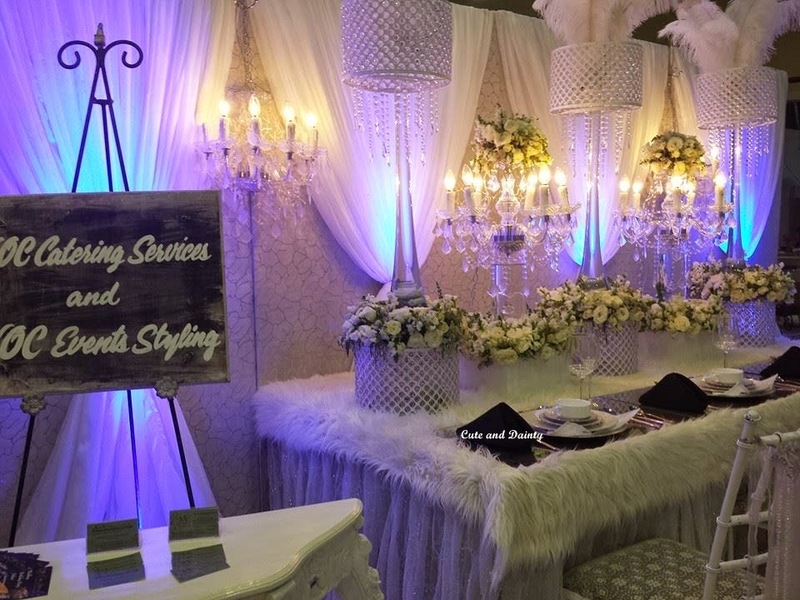 Ask for help of your relatives and friends if they can host or just attend to your guests during your wedding. Also be wary of cheap services, check if they have good feedbacks too. 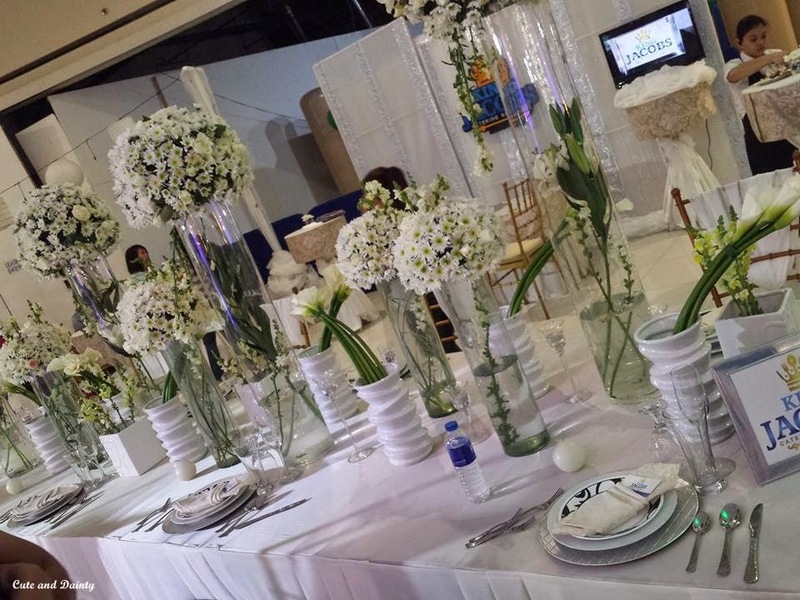 A friend of my did visit a similar Bridal expo event and they did save on renting a reception to their wedding. For couples out there who are planning their wedding, visiting such event is recommended. True! I'm actually planning of visiting Manila events even if they far so I can have more ideas for the event. These is perfect for incoming brides. They would have a great time here picking wedding ideas. Just as what we experienced. lucky you, now you have an idea of about ur big day, congratz! Thanks to this, yes, I was a bit enlightened on what to prepare first and what's next. Those decor ideas are lovely! Congrats on your coming big day :) I'm gonna plan for mine soon too! Plan it early sis to avoid the rush! Looks like you really had fun at the event. 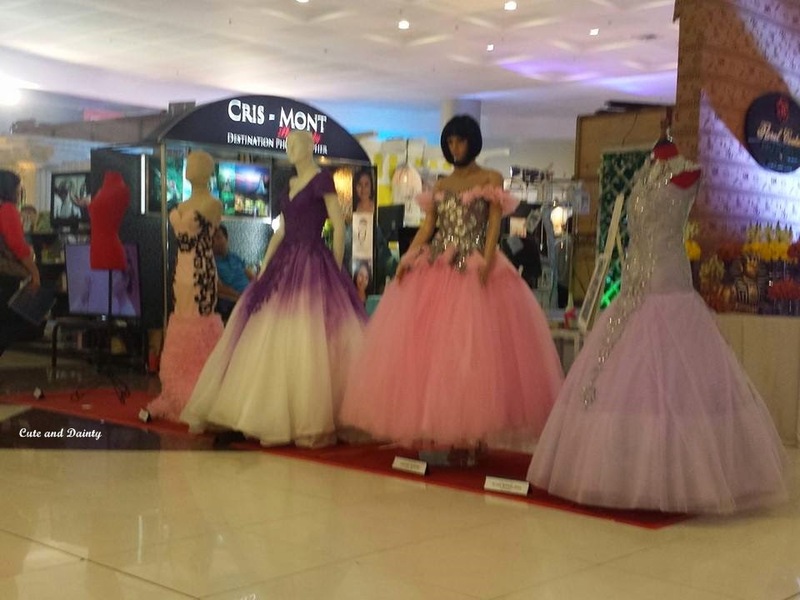 I'm sure you'll even have more fun choosing the supplier for your wedding. exciting! Nice Event! Are you preparing for your wedding? 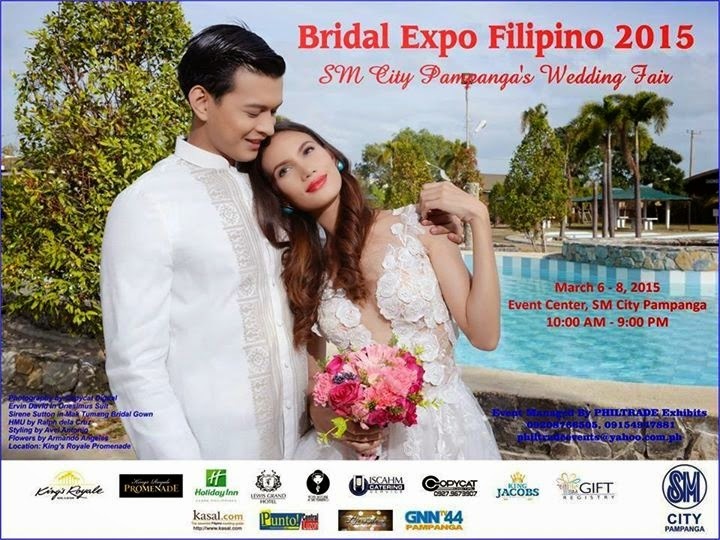 I would love to experience attending a bridal fair even though I wont be marrying soon. It is nice to look at pretty stuff :) for inspiration. Right! I am still looking forward that there will be the same events soon. 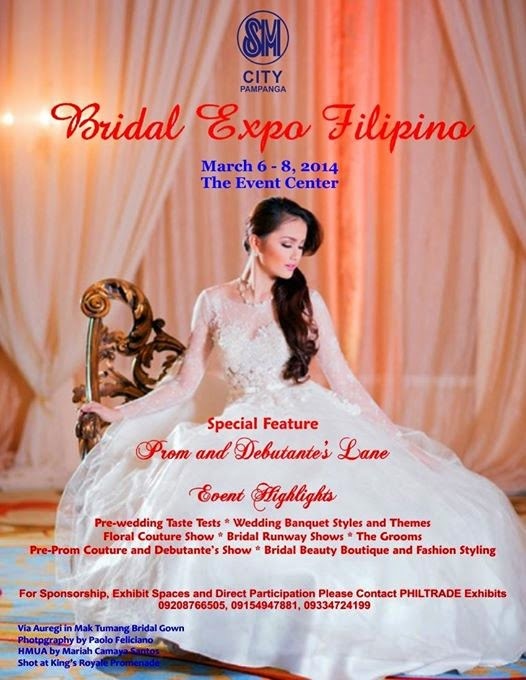 I love these bridal dresses and would love to be present there at this bridal expo! I hope there's a new one too so I will have more options to choose from. You post makes me even more excited that before in my upcoming wedding! You're also getting married? When? 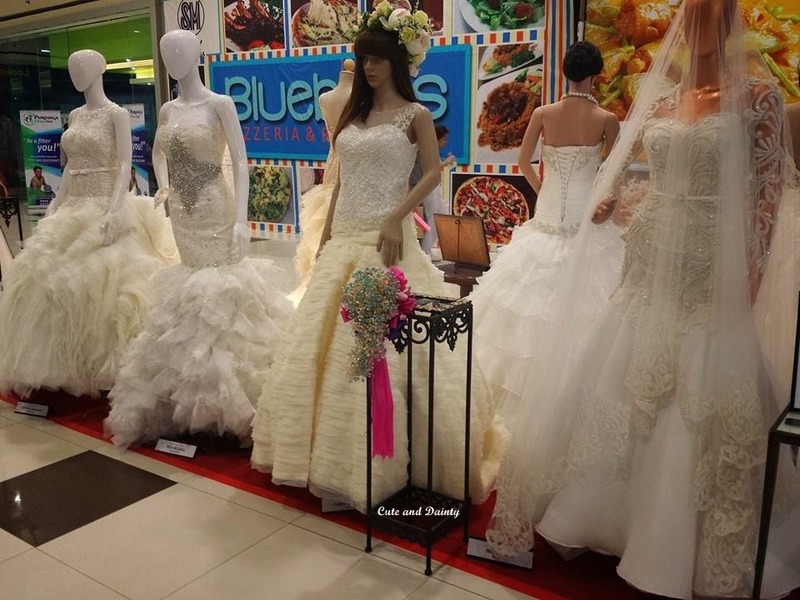 Bridal fairs offer good opportunities to see new trends in bridal clothes, accessories and make ups. I'd love checking them out whenever I see one in a mall. Before, I didn't bother checking the but now, I want to hang around the place forever. Haha. I am delighted to see intricate wedding details.